The distinctive sweetness of the grape is derived from the fruit being partially semi dried on the vine. This artisan method takes place during late autumn and the layout of the crop using special small cases completes this process. 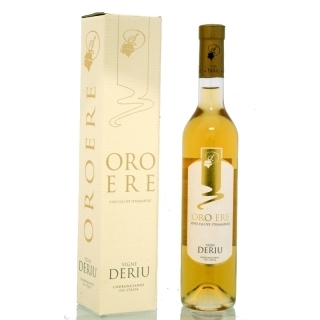 Gold yellow colour with Mediterranean fruity bouquet, a full bodied flavoured and a great dessert wine.